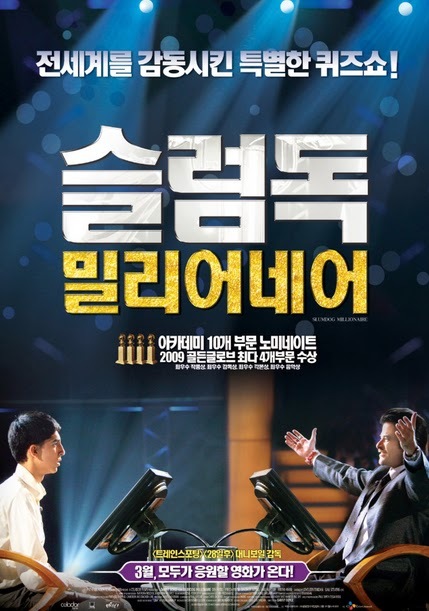 Did you watch "Slumdog Millionaire"
did you watch "Slumdog Millionaire" ?. or Did you know movie director "Daniel Boyle" ? movie background is India, Made from British. American and Indian film industry scale hit near a close is . Indian also film industry is great ride. Slumdog Millionaire and more India Movies. this movie was get world 88 award won. amazing ! resen ?. This word ins`t suited. India already IT Mecca, and more Strong or Strongest. Indian Hyderabad on the outskirts of working engineers bindu salrimssi. Dell service network is managed. English Master grade india people is 500,000 people amounts to. It`s so amazing and almost westerns should afraid of india.